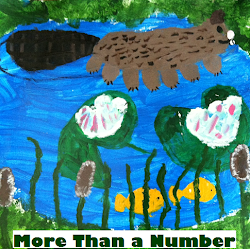 It's Poetry Friday today, and if you seek a review of children's poetry posts floating in the blogosphere this week, Elaine has herded everything up at Wild Rose Reader. Thank you, Elaine! After today, there are two days left of TV Turnoff week. How about a magic trick? You can find the complete directions for an old favorite at ehow or just learn the trick from this poem. 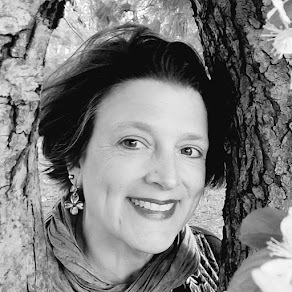 Last week at The Miss Rumphius Effect, Tricia shared some interesting thoughts and questions about poems set to music, asking, "Are they still poetry?" 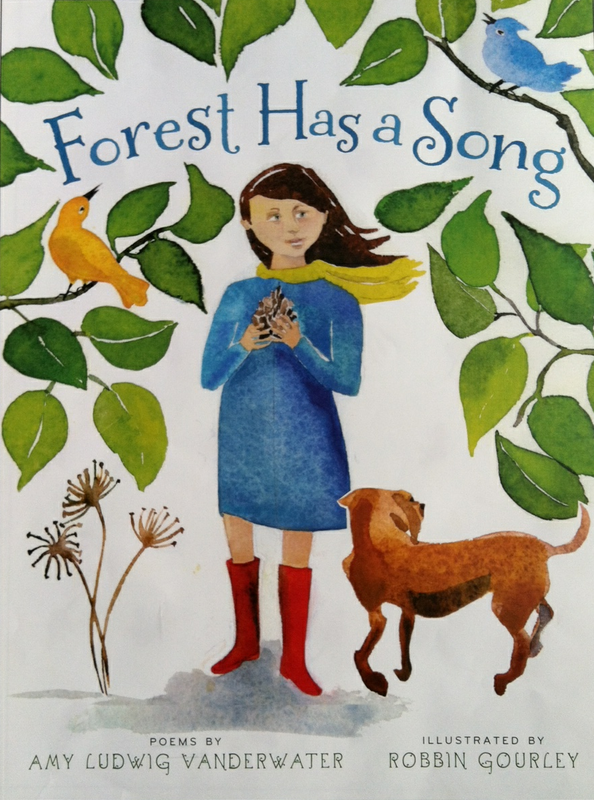 Tricia's words made me think about two favorite old family CDs of classic poetry set to music by Ted Jacobs - A Child's Garden of Songs and The Days Gone By. On car trips and in the house, I loved these as much as our children did, and Music for Little People still carries them (actually on sale right now). They are beautiful. Music or no music, poems beg to be read aloud alone or with friends. Reading poetry out loud, we feel the marble-y words rolling in our mouths, and together we fill empty spaces with rollicking syllables. When we're writing, reading our poems aloud highlights where we "nailed a line" and where words sound off-meter or strange. Listening to poetry aloud strengthens our ears, tuning our bodies to rhythm and sound. 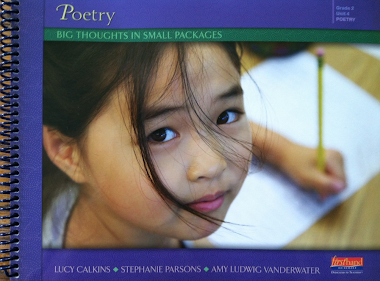 Here are three excellent children's poetry books with CDs included. How might we invite poetry to serve as our daily thread at home and at school? After all, rituals sew our lives together: prayers at bedtime, kisses when we leave the house, read aloud after lunch, three horn blows for "I love you". Starting today, we might regularly memorize a poem together, tuck poems into lunchboxes, or read a poem to end the school day. Some teachers begin each week with a new poem to read and illustrate; our own children's teachers bookmark parts of every day with ritual verses. Birthdays are one good way to spread poems around. In East Irondequoit last week, Jackie (third grade teacher) read us poems she's written for teachers turning "important ages". Over at Two Writing Teachers, you can read about how Stacey gives poems to students as birthday gifts. 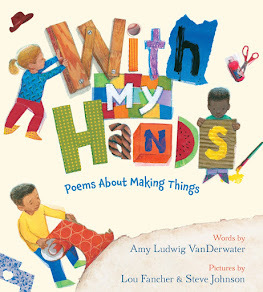 Next Thursday, April 29, is Poem in Your Pocket Day, and you can find many resources and ideas online to help get some fun pocket things rolling. Here at NCTE you can find some poetry lessons, and at the New York City Department of Education, you will find a variety of poetry resources including bibliographies and units. I'll highlight some poem-in-pocket events next Friday...please join in. I like "How to Do A Coin Trick" - nice rhythm and rhyme! Thank you! It was fun to write a poem straight from a set of directions.